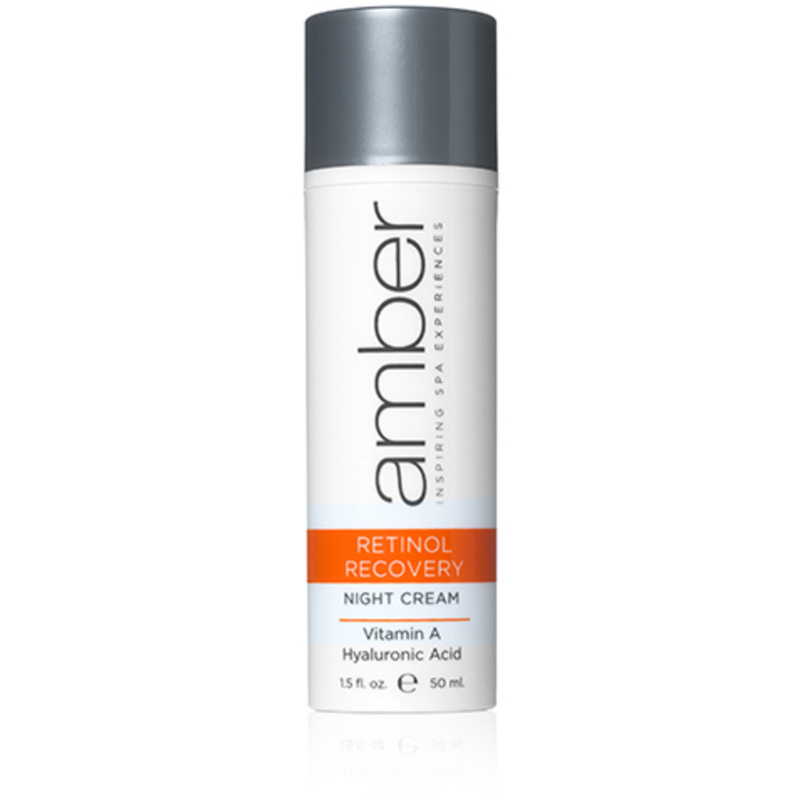 Retinol most simply is Vitamin A. It is most commonly known for anti-aging properties, specifically anti-wrinkle and skin brightening. It can treat and prevent everything from dark spots and sun spots to the most stubborn acne and eczema. 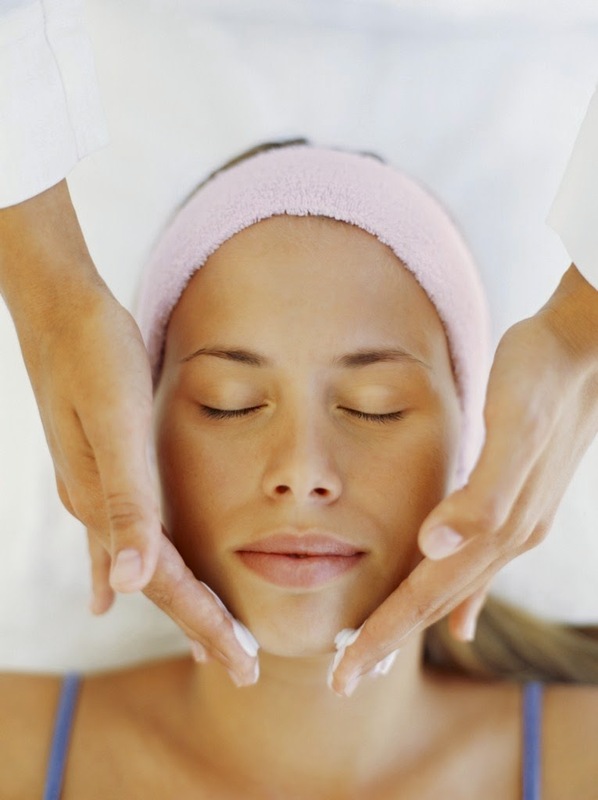 For great skin, your client will reap the benefits, with younger and healthier skin. Encourages exfoliation, diminishes pore size, fine lines, and hyperpigmentation. Excellent for mature skin that has signs of aging but also hormonal breakouts. 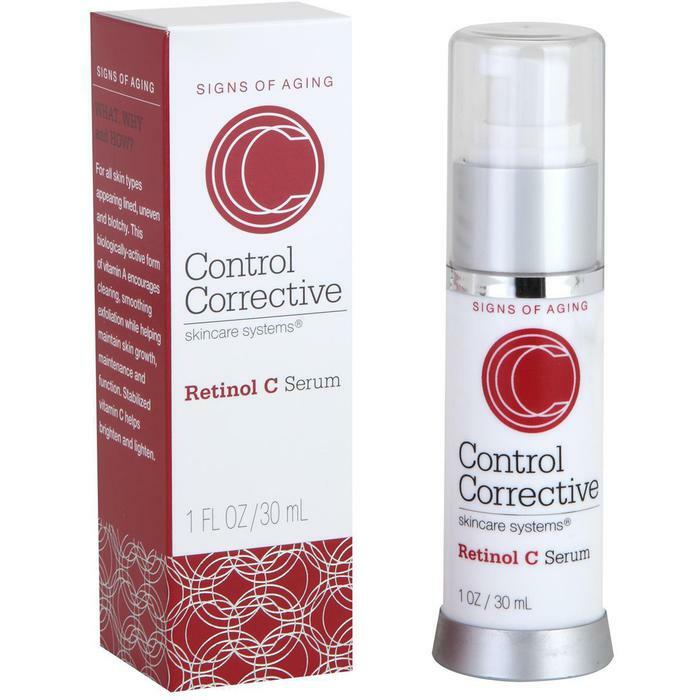 Control Corrective - Retinol C Serum / 1 oz. Signs of aging plus uneven texture need a one-two punch to get rid of both simultaneously. Retinol C Serum is calibrated to calm the complexion that's got way too much going on; skin aging (lines, elasticity loss), skin trouble (breakouts) and the aftermath of both (uneven pigment). For all skin types appearing lined, uneven and blotchy. This biologically-active form of vitamin A encourages clearing, smoothing exfoliation while helping maintain skin growth, maintenance, and function. Stabilized vitamin C helps brighten and lighten. After cleansing, apply sparingly to entire face and décolleté. Be sure to avoid getting the product into the eyes. Follow with moisturizer and/or sunscreen. May be used once or twice daily. Retinol Night Cream is stabilized with antioxidants and natural moisturizers such as Jojoba Seed Oil and Apricot Oil. Hydrating peptide Palmitoyl Oligopeptide and Hyaluronic Spheres provide a surge of moisture to the skin. Vitamin A effectively minimizes fine lines, reduces wrinkles and eliminates blemishes. Paraben & Sulfate Free. Becuase some retinoids can be harsh the skin should be protected. Use at night time to avoid UV exposure and not to over apply. A great sunscreen is a must! This broad-spectrum SPF 35 clear zinc oxide goes on clean and clear, with no chalky whitening. Provides high protection against sunburn. Provides a broad-spectrum (UVA and UVB) protection. If used as directed with other sun protection measures, it decreases the risk of skin cancer and early skin aging caused by the sun. Great for everyday use, under makeup. I read an article last week touting that a youthful face is more important than a youthful body. The headline drew my attention, it was worth the read! A national study was conducted by a research company in the industry, on women ages 21-65. A startling 60% of the women said that having a younger looking face was more important to them than a younger looking body. 60%!!! What does that mean for you? Are you asking this question to your clients? If not, based off this article, I would start! Depending on the answers you uncover, you may find yourself tweaking your menu options! I don't know many spas or salons that aren't currently offering anti-aging treatments. 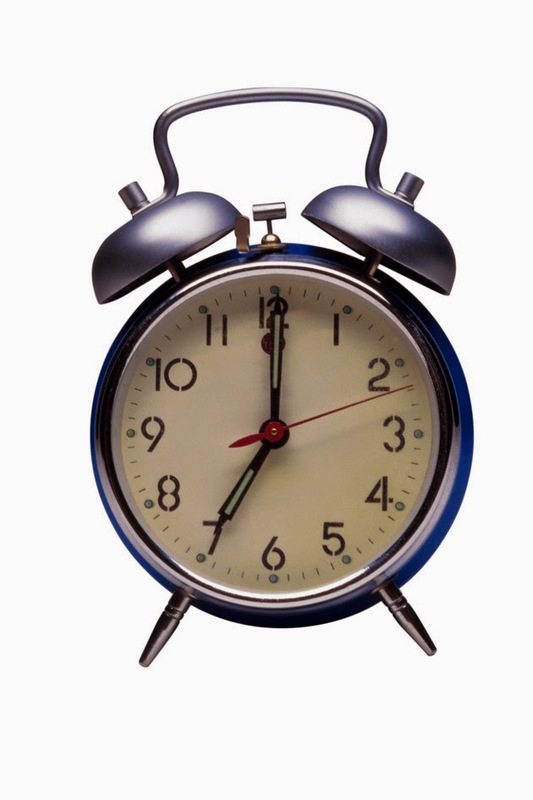 It may however be time to look at exactly what you are offering compared to what's most important to your client base. Are you offering more ant-aging body treatments and your client's are looking for facials? Or vice versa? Are your client's growing bored of the anti-aging treatments you are offering? One of the hottest anti-aging facial treatment packages combines a deep cleaning with a skin scrubber, applying the aqua lift ampoule for the extreme lifting effect followed by a microcurrent session---the ultimate in non-surgical face lifts! Don't forget the Advanced Anti-Aging Mask which is loaded with proven anti-aging components like hyaluronic acid, Coenzyme Q10 and of course collagen. For those clients who are looking for anti aging body treatments, take a look at the Grape Herbal body mask and the Hydro Peptide Body Serum. Grapes have excellent anti aging effects and the serum is full of hyaluronic acid, peptides and lipoic acid, all excellent at decreasing age lines. Asking your clients what is important to them will give you valuable information on how to better assist them and their needs! Almost every woman I know at some point (usually close to or shortly after their 30th birthday), has looked in the mirror, pulled their cheeks back towards their ears, and let it drop....repeatedly. This seems to happen more frequently as each year passes. We try to see how much (never how little) our skin is sagging, changing and/or showing the inevitable signs of aging. Anti-aging treatments are the most popular and sought after services in women ages 35-55. That is a whole lot of people that should be coming in to see you regularly! What types of services are you offering aside from anti-aging masks to address skin tightening concerns? LED Therapy (aka light therapy)- the low levels of light energy help stimulate collagen production resulting in a skin tightening effect over time. Microcurrent - the low level electrotherapy increases circulation, tones the muscles in the skin, and helps stimulate the body processes that aid in repair and rejuvenation. Micro needling- tiny needles puncture the skin which release toxins, triggers collagen production which can aid in skin firming/tightening. You can read more about the process of micro needling here. Ultrasound - ultrasound waves can heat up tissues to 104–113° F which is the target range for inducing collagen production. It is important you advise your clients that in order to be effective, these treatments need to be done regularly. Offering a trial treatment to alleviate any fear is a great way to let clients experience new treatments. Take this opportunity to educate them on how these work, the benefits/results they will see over time and you will be able to offer them amazing package deals!